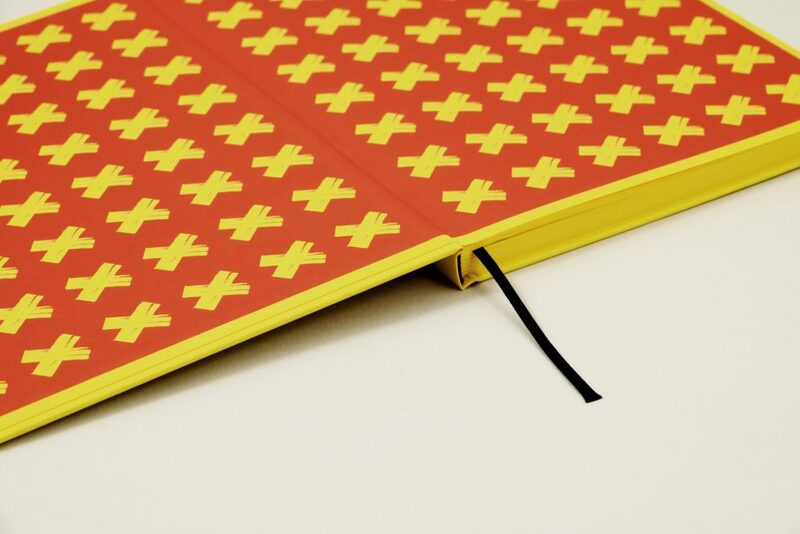 23.8 x 17.6 x 1.6 cm. 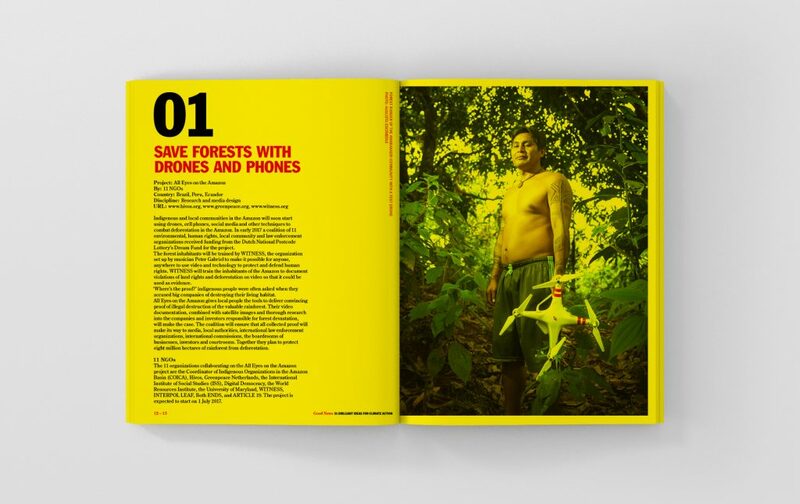 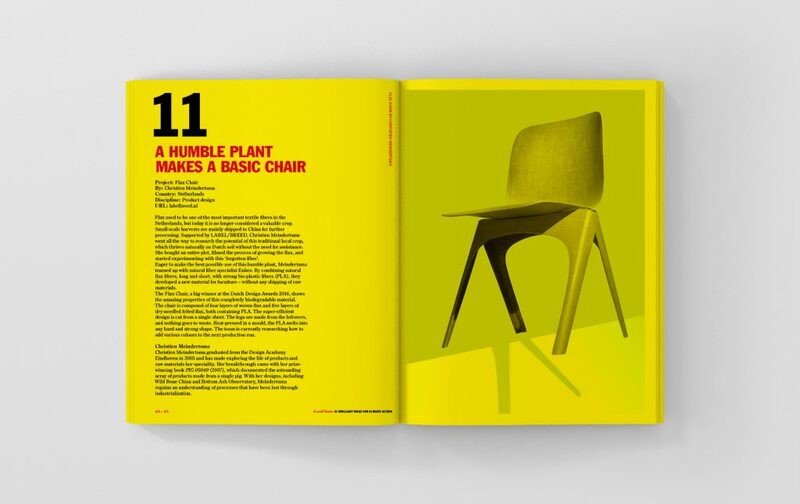 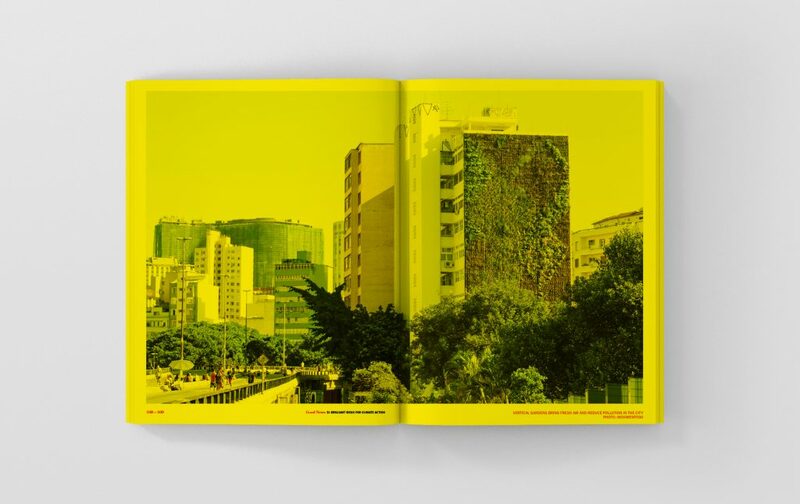 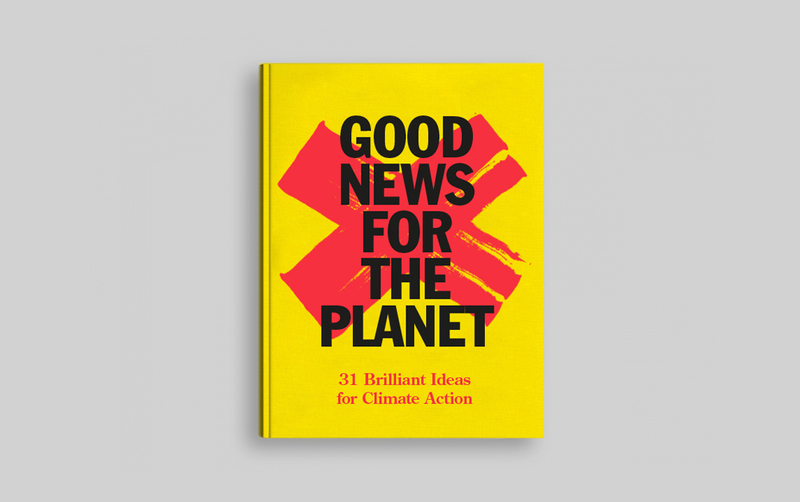 Good News for the Planet is the third book published by What Design Can Do. 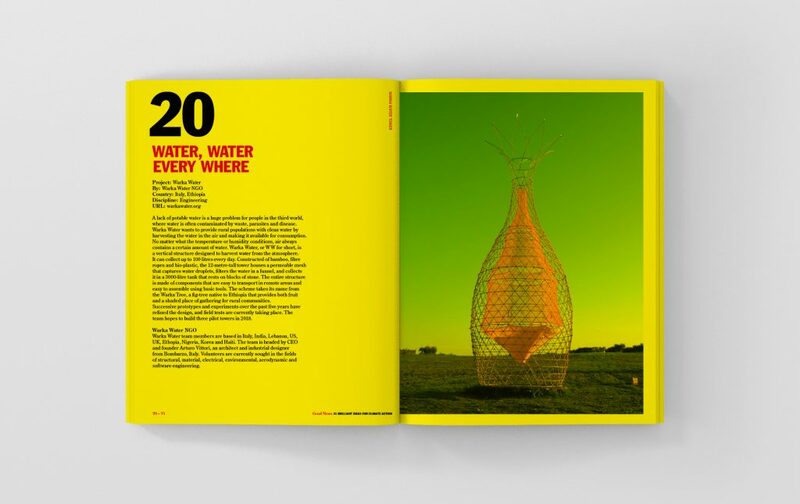 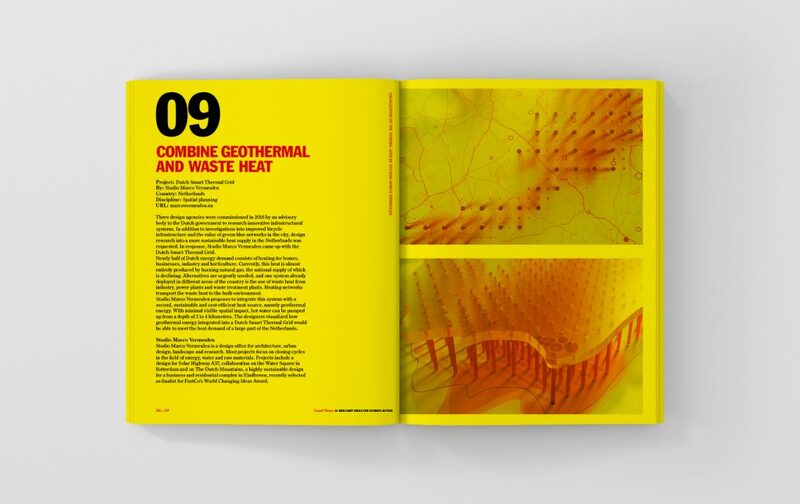 This edition showcases thirty-one brilliant projects by designers, creatives and visionnaires that that help fight one of the most pressing issues of our time: climate change.